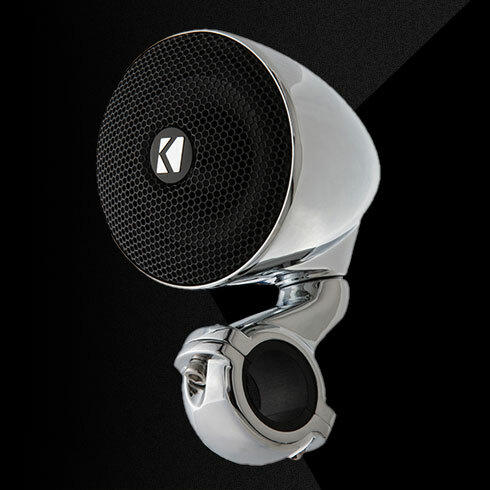 Enhance the tunes on vehicles with handlebars but no fairing with PSM3 Mini-Enclosed Speakers. 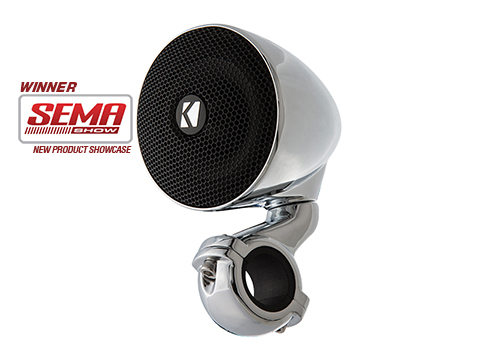 The PSM Mini 4Ω Enclosed Speakers are built for excellent sound on your ATV or motorcycle handlebars. 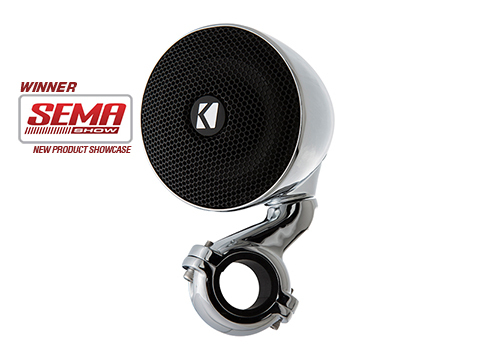 These weatherproof speakers come in durable chromed enclosures, complete with handlebar mounting hardware. Add a PXA amplifier for a complete system, meant for rough roads, and rougher trails. These PSM speakers work best with 50 watts of recommended power. See below for more details.